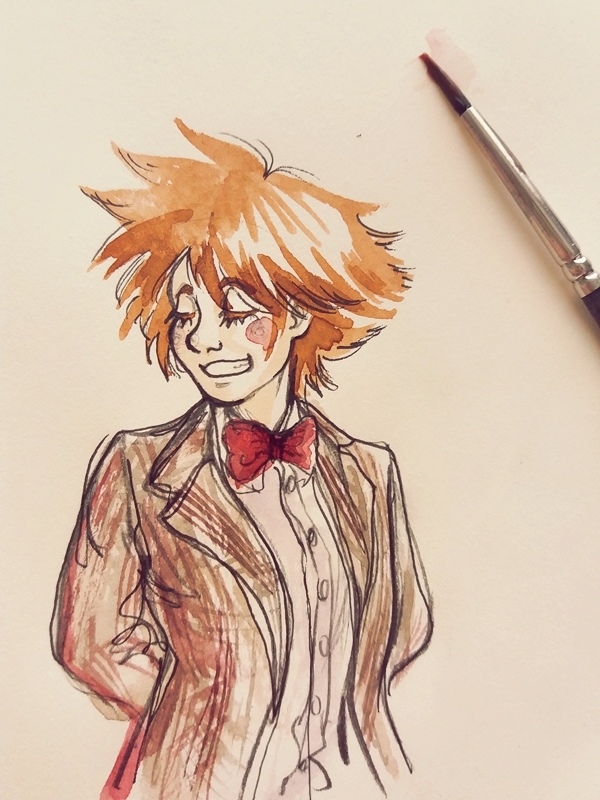 I kept thinking about Sora dressed as the 11th doctor. Can anyone draw that for me? Holy smokes Grey, this looks freaking awesome!